The world of country music has lost a man who has influenced practically every country artist making music today. The legendary Merle Haggard, born in 1937, died Wednesday morning on his 79th birthday. In this 2003 session, Haggard and his guitar (gifted to him by Randy Travis) join David Dye in the World Cafe studio. Haggard reminisces about his childhood and about playing gigs all over Bakersfield, Calif., where he was born: he says he performed “bar room music” by day and rock ‘n’ roll in the clubs at night. The music coming out of his hometown at the time challenged a musician so much more, he says, than did the music of Nashville. In another interview highlight, Haggard talks about his belief that politicians need to stop dancing around real problems and just come out with the truth — a feeling that still resonates for so many Americans. 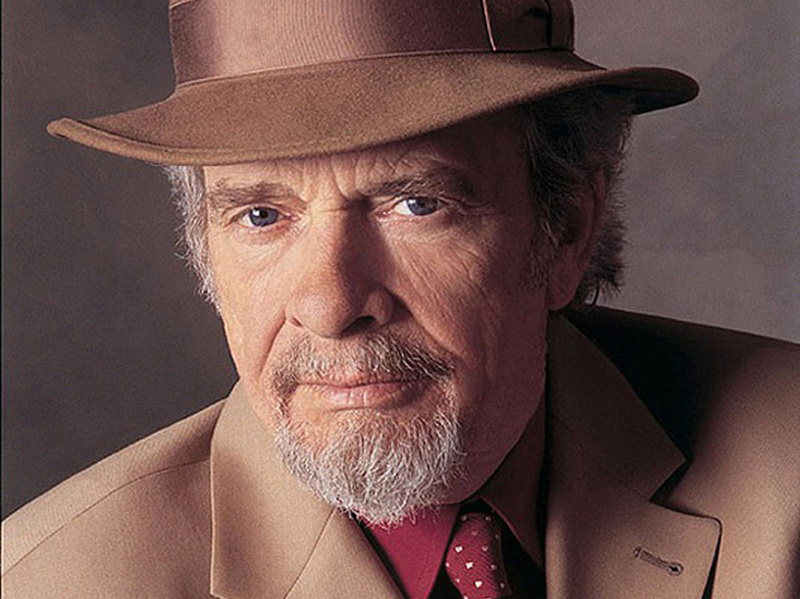 Join us in remembering the great Merle Haggard. Listen back to the complete 30-minute interview in the player above. Copyright 2016 WXPN-FM. To see more, visit WXPN-FM.